Now that the next season is approaching closer and closer we can have some sort of idea what we can expect for The Walking Dead season 2 episode 1. There are a few things that we know. 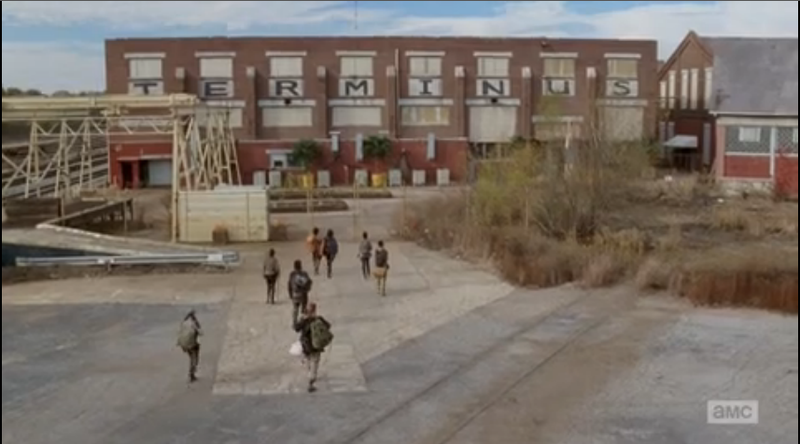 We know the first episode of season 2 will begin with the group of survivors leaving the now destroyed CDC that was the finishing scene in “TS-19” during the finale of season 1. We also know that there will be new characters and where Frank Darabont will be taking the show, which happens to be out into the woods and away from the city. The second season will be much longer than the piloted season 1 which was a mere 6 episodes. The Walking Dead season 2 episode 1 might even begin the turmoil that will become part of the backdrop to season 2 which happens to be between Rick and Shane. While we may not see the new characters of Hershel’s Farm in episode 1, we do know that the show will be leading them there so we can be aware. It was rumored that they might bring in Michonne into the next season, but we now know that is not going to happen. 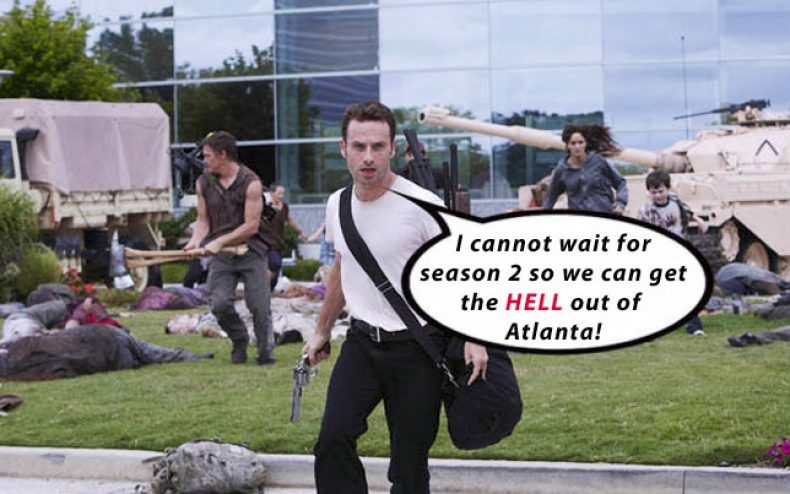 So where does this leave us and what we can expect for The Walking Dead season 2 episode 1? They group after having survived what was once safe place must now look for a place to go to recoup and to find safety. They will leave Atlanta and head back out to the surrounding area where it happens to be much safer than the big city. We may begin to see the rift between Rick and Shane develop along with the other drama that will take place among the other survivors as well. Possibly in the first episode the group may come upon Hershel’s Farm where they will meet Hershel, Maggie, and Otis, where we will see the beginning of a relationship between Maggie and Glenn blossom. While it’s anyone’s guess on how and where The Walking Dead season 2 episode 1 will take us, we can slowly start to piece together a rough idea of how the show will begin and what we can expect to unfold. Do you think they will have another season after this one? Oh yeah…this show is huge!!!! It could go a long time. I’ve never been that scared during a trailer. This next season of The Walking Dead is going to be great. I’m sure I’m not the only one but I’m psyched for it to start back up on Sunday. the got lifestyle. This has changed the way I view TV for the better, forever.